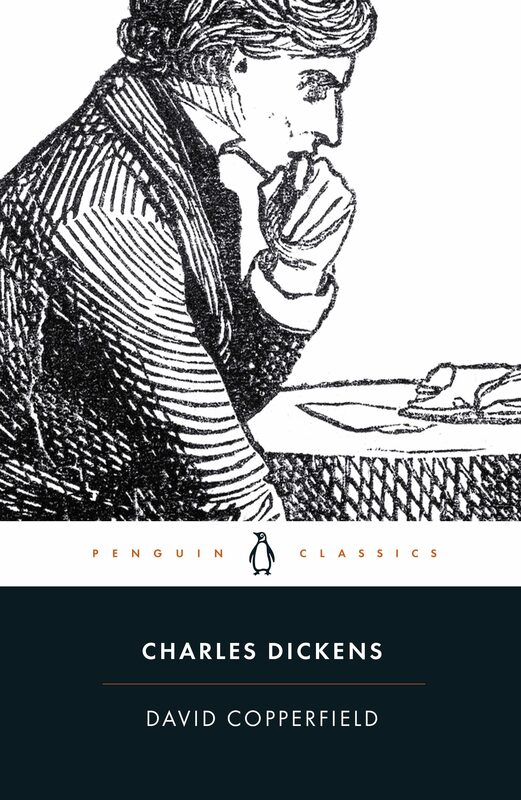 Penguin Classics e-books give you the best possible editions of Charles Dickens's novels, including all the original illustrations, useful and informative introductions, the definitive, accurate text as it was meant to be published, a chronology of Dickens's life and notes that fill in the background to the book. David Copperfield is the novel Dickens regarded as his 'favourite child' and is considered his most autobiographical. As David recounts his experience from childhood to the discovery of his vocation as a successful novelist, Dickens draws openly and revealingly on his own life. Among the gloriously vivid cast of characters are David's tyrannical stepfather, Mr Murdstone; his brilliant, but ultimately unworthy, school-friend Steerforth; his formidable aunt, Betsey Trotwood; the eternally humble, yet treacherous Uriah Heep; frivolous, enchanting Dora; and the magnificently impecunious Micawber, one of literature's great comic creations.